Purina Puppy Chow Tender & Crunchy is carefully crafted by our own employees who are dedicated to making sure every bag meets our high quality standards they dont just make Puppy Chow, they trust it enough to feed it to their own puppies every day. 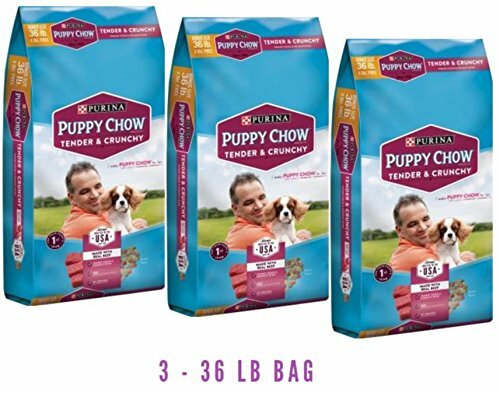 Purina Puppy Chow Tender & Crunchy is made with real beef and every bowl provides 100% of the essential nutrients puppies need to help them get a great start in life. If you have any questions about this product by .Purina Puppy Chow, contact us by completing and submitting the form below. If you are looking for a specif part number, please include it with your message.